Father Kunst has a deep devotion to the saints as can be readily seen in viewing the Saints & Blesseds section of this site. 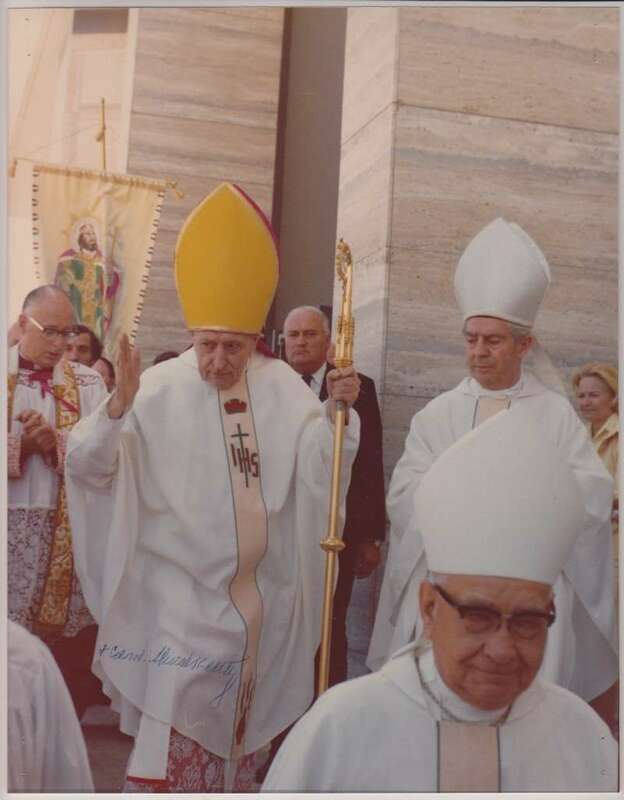 We invite you to visit Papal History/Saints & Blesseds/Notable Individuals to view the many canonized, beatified men and women and notable individuals who make up this section of the Collection. 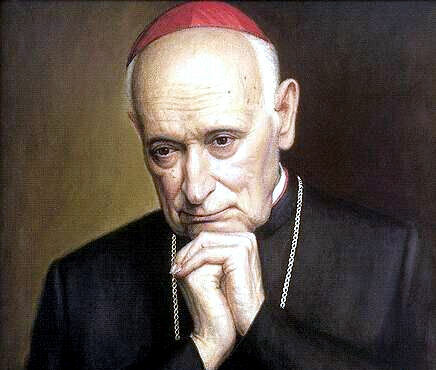 József Mindszenty was a cardinal and the head of the Roman Catholic Church as the Archbishop of Esztergom in Hungary. He became known as a steadfast supporter of Church freedom and opponent of communism and the brutal Stalinist persecution in his country. As a result, he was tortured and given a life sentence in a 1949 show trial that generated worldwide condemnation, including a United Nations resolution. 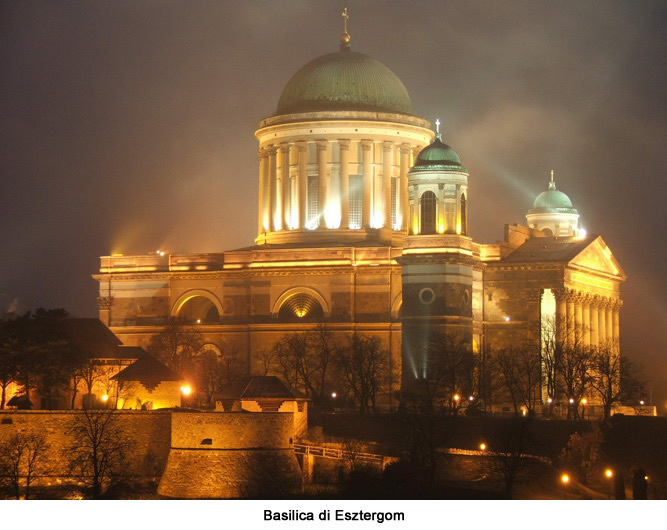 Freed in the Hungarian Revolution of 1956, he was granted political asylum and lived in the U.S. embassy in Budapest for 15 years. He was finally allowed to leave the country in 1971. He died in exile in 1975 in Vienna, Austria. The item presented here is an 8 X 10-color photo of him, and it is signed. He is walking in a church procession. 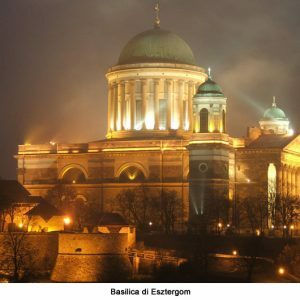 Today he is buried in the Church of the Assumption, in Hungry, where pilgrims daily visit and pray for his intercession in their needs. 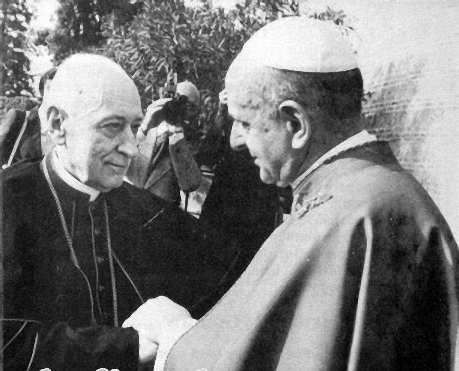 On Papal History/Notable Individuals, a more detailed biography of Jozsef Mindszenty is located. 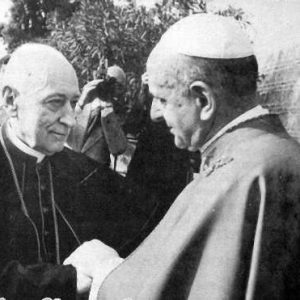 The complex political maneuvering required to protect him and to support him during the Cold War was nearly impossible as Pope Paul VI labored to honor the Cardinal’s wishes while attempting to care for the Catholic Church in Communist Hungary. 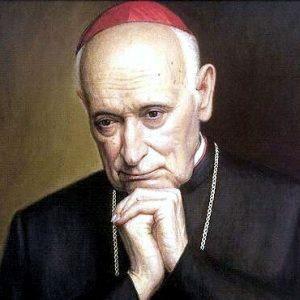 Papal Artifacts honors Cardinal Mindszenty for the gift of his life to our Church and recognizes the immense suffering he endured while trying to gain religious freedom for the people of Hungary.